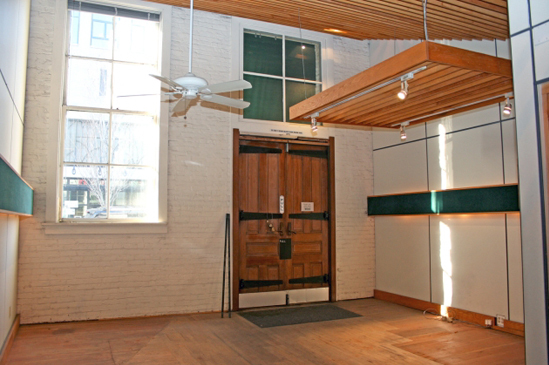 The Lobby in the Portland Loft prior to the renovations for the filming of the series. 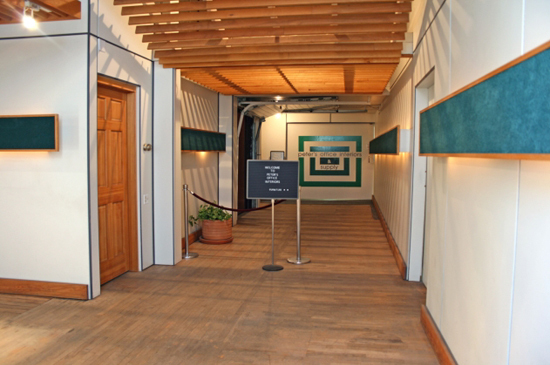 The entrance to the Lobby was off of NW 9th Avenue. 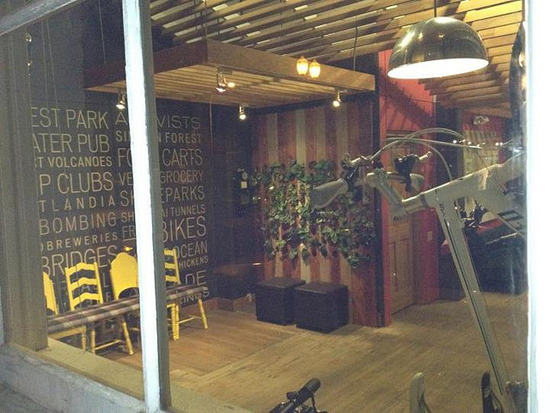 In comparison with the picture above, the Lobby during the filming of the series. Another view of the Lobby prior to the renovations for the filming of the series.